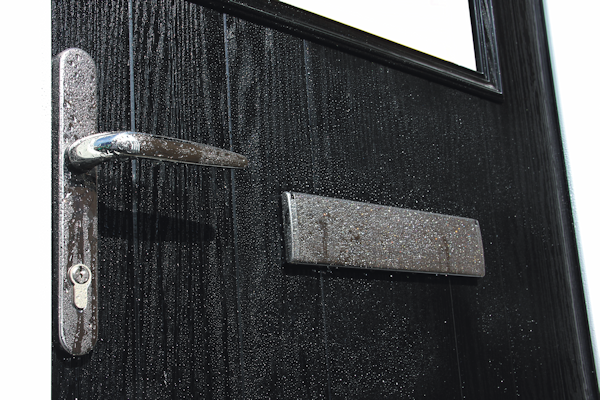 Our composite doors come with a huge range of glazing options. The options that you will have will depend on the style of door that you have chosen, there are a few examples on this page. To see the full range of door glazing available, please take a look at the brochure or visit one of our showrooms where you can discuss all of the available options. 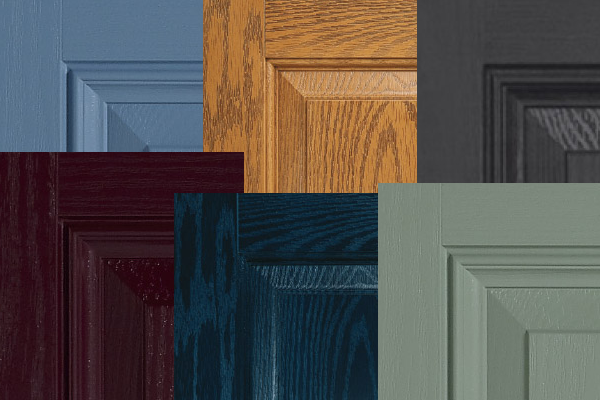 We are sure you will be able to create the perfect front door for your home with us. Getting a free quote couldn’t be easier, just fill out the form and we will be in touch to discuss the door that you would like.